Often I will hear clients say “I’m just not myself” or “I just can’t seem to get myself motivated”. When we talk about depression, many people struggle with negative thoughts and feelings about being depressed. The answer is that depression is treatable and that you can develop strategies to help you manage your feelings. Recognizing how your thoughts are impacting your feelings and behaviours is a first step! Often clients are worried about taking medication to treat depression and worry that it will change their personality or that they have to take the medication for the rest of their life. If this is something you worry about, rest assured that although depression is often treated with antidepressants at times, it can also be treated without medication. Many people report that their antidepressant has been very helpful in managing their depression. It is important to talk to your doctor about your concerns and to keep track of your symptoms and discuss these with your doctor as well. How can talking about things help me with my depression? Often noticing that our thoughts impact our feelings and our actions or behaviours is a first step. It is common that people who are depressed think “black and white” thoughts. “Black and white thoughts” are like automatic thoughts- thoughts that pop up much like “spam” that appears on your email account. These black and white thoughts become the lens through which we begin to see life- though we know that nothing is seldom all good or all bad, when we see things through this lens it appears as though our situation is impossible or hopeless. 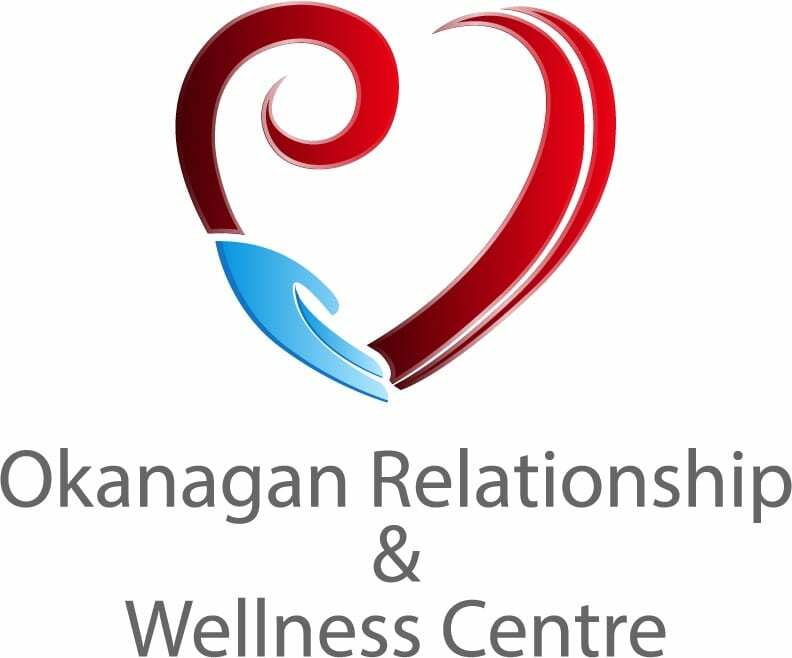 If these are some of the thoughts and questions that have been on your mind, and you are finding you are simply “not yourself” these days, you may benefit from a conversation with one of our therapists at Okanagan Relationship Wellness Centre. We can work with you to develop strategies to begin your path to wellness.